Mr. Avila has significant Estate Planning experience and has been in charge of the Trust Department at the firm of Prussak, Welch & Avila, P.C. of which he is a Partner, since 2004. He expertly counsels both English and Spanish speaking clients in the areas of Estate Planning including Wills and Trusts, and avoiding Estate Taxes. In addition, Mr. Avila has wide ranging experience in Workers' Compensation law, having represented both inured workers and as a defense attorney representing insurance companies.Mr. Avila obtained his Juris Doctorate from Western State University College of Law and was admitted to practice in 2001 before all courts of the State of California, and United States Courts for the Central and Southern Districts of California. In addition to being an attorney, he has extensive administrative and field law enforcement experience having served as a Lieutenant with a State Agency for over 16 years. 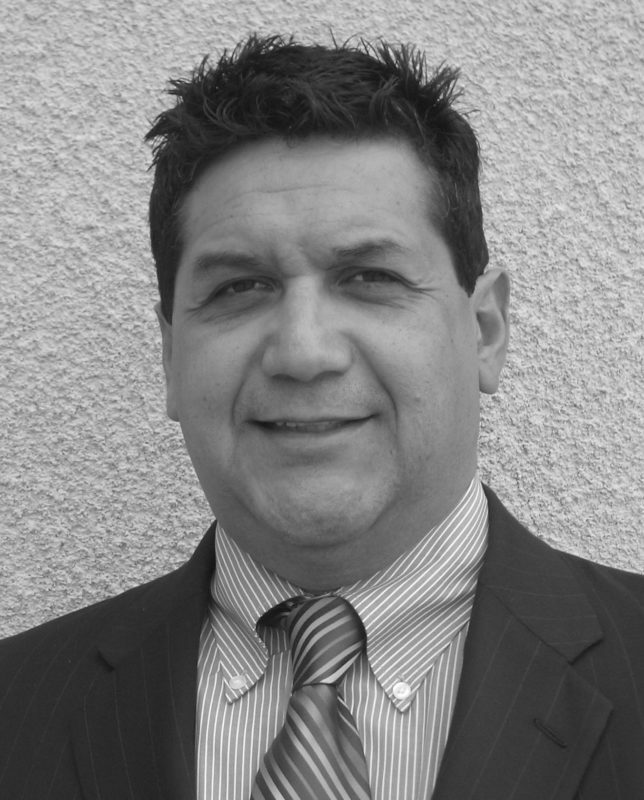 Mr. Avila is a member of the California and Orange County Bar Associations and has represented AmeriEstate members with distinction since 2003. He is married to Vicki, the principal owner of a Southern California based escrow company, and is the father of three daughters.